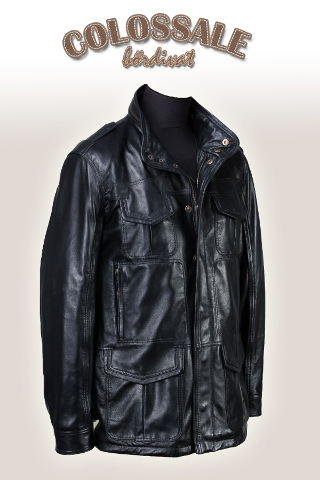 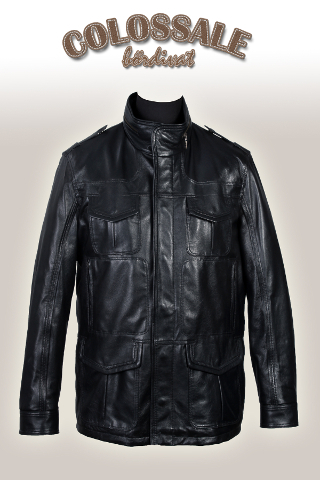 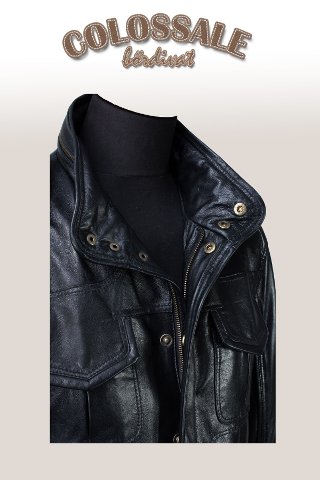 3/4 woven leather jacket for men what is made by the latest fashion and is recommended for any age group. 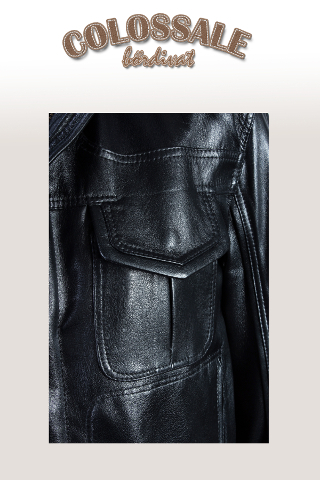 For the most comfortable to wear, we have many practical pockets. 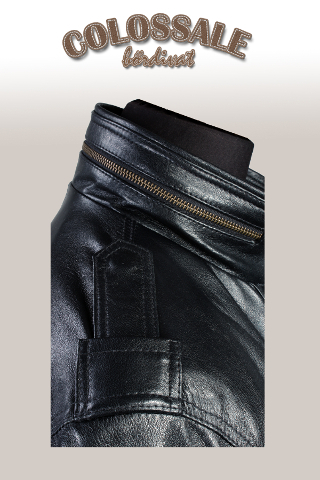 Thanks to its high locking gaps, it also protects you on colder days. 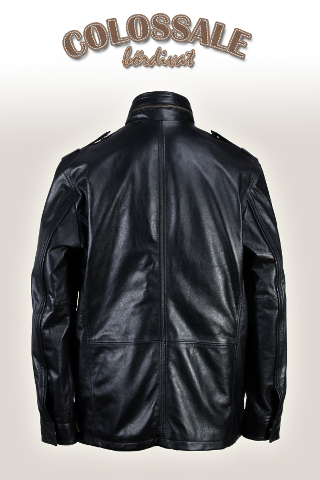 You can even order it in your customised size.